Own Your Own Business. Be Your Own Boss! 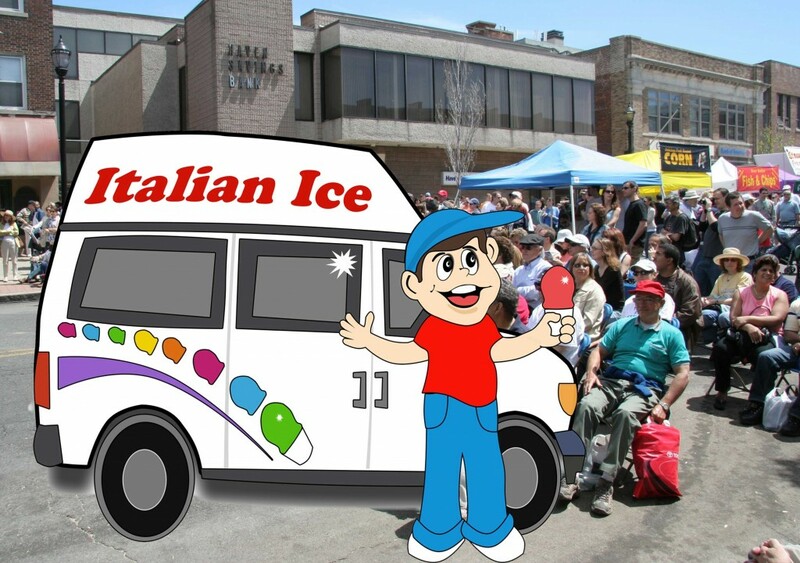 Italian Ice Trucks for Sale!!! 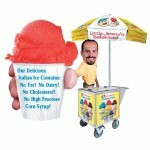 Little Jimmy’s Italian Ice is featured in over 150 Italian Ice and Ice Cream Trucks in New Jersey. Our Italian Ice is in Shopping Malls, Beaches, Ball Parks, Theme Parks, and at many tourist attractions & destinations, serving over 5,000,000 People Daily. Buy a New or Used Truck from us (deposits are now being taken) or build your own. We will tell you how to do it. Contact us now!